Keens sportsman and 3-time Marathon finisher, Brendan understands how sport has had an impact on his life and the wider benefits to being active, explaining how it has helped him grow as a person. Brendan explained: "Sport to me isn't just about keeping fit and being healthy, although it certainly helps! I believe it holds a much greater purpose in life. I love sport because of the amazing people I meet, the countless laughs I've shared and the great communities I belong to. It's bettered me and developed me as a person too, including on a social and professional level." Having previously worked with disabled people as a teenager, Brendan understands exactly how important accessing sport opportunities is and feels fundraising for our award-winning Community Clubs was a natural fit. Brendan continued: "Access to sport should be a right for all and not just a privilege. Having spent a couple of years working with disabled people when I was younger, I was lucky enough to see just how important sport is and what fantastic opportunities it provides for all backgrounds and abilities. That's why I support Disability Sports Coach." Whilst fundraising our clubs during this event, Brendan is totally serious about running. 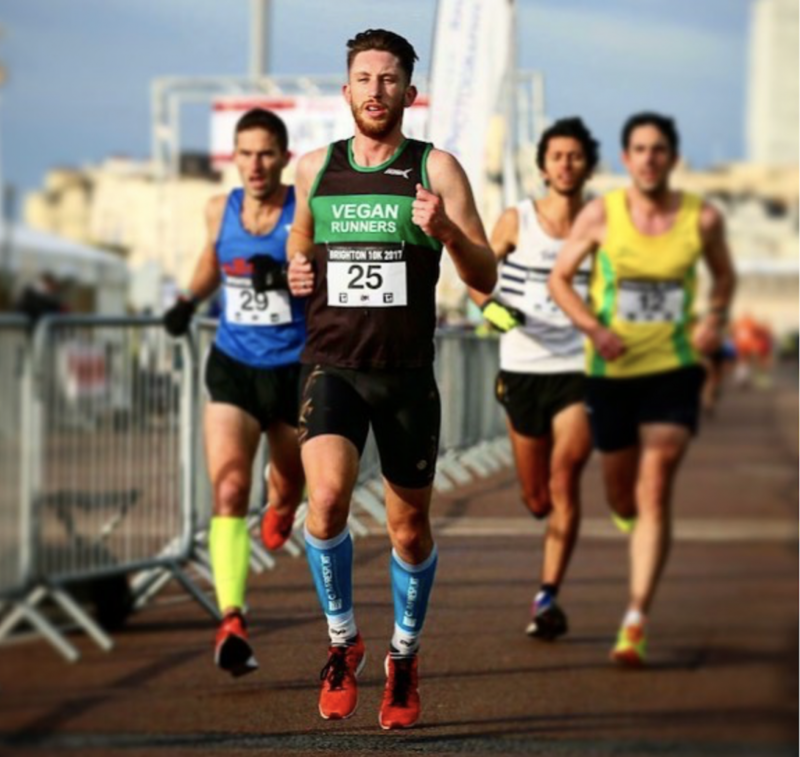 Transitioning from trail to road last year, he has been building up to the Brighton Marathon. "Im seriously excited for the race as it will be me fourth marathon I'll have run, but only my first in the UK. It's also extra special as it's in my newly adopted hometown, so I can't wait to feed off the energy and buzz of the crowd!" We wish Brendan the very best of luck for this Sunday's Brighton Marathon and thank him once again for raising much needed funds for our programme! Our Community Clubs have supported over 10,000 disabled people by providing over 1200 weekly inclusive sessions across 11 London Boroughs since 2014. Make a difference - donate today with a few clicks!